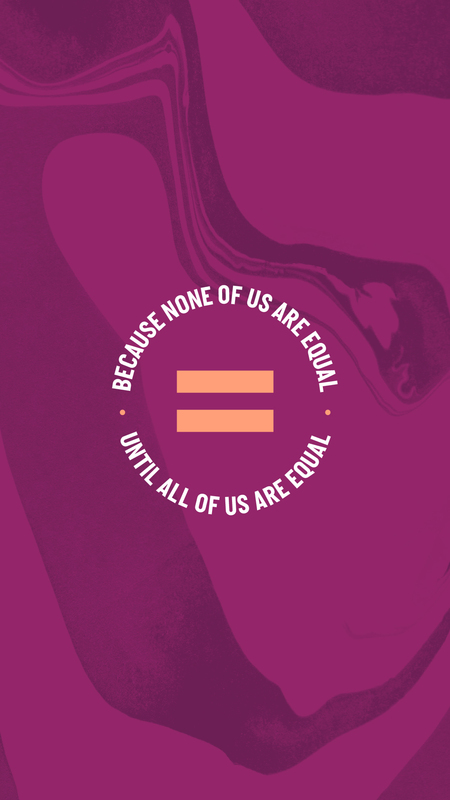 We won’t end extreme poverty until we break down the barriers holding girls and women back. 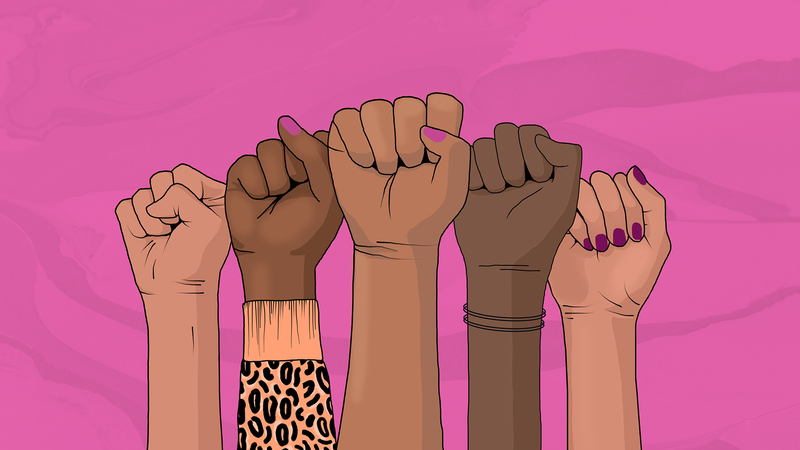 That’s why we’re standing in solidarity with women on the front lines of the fight for gender equality. 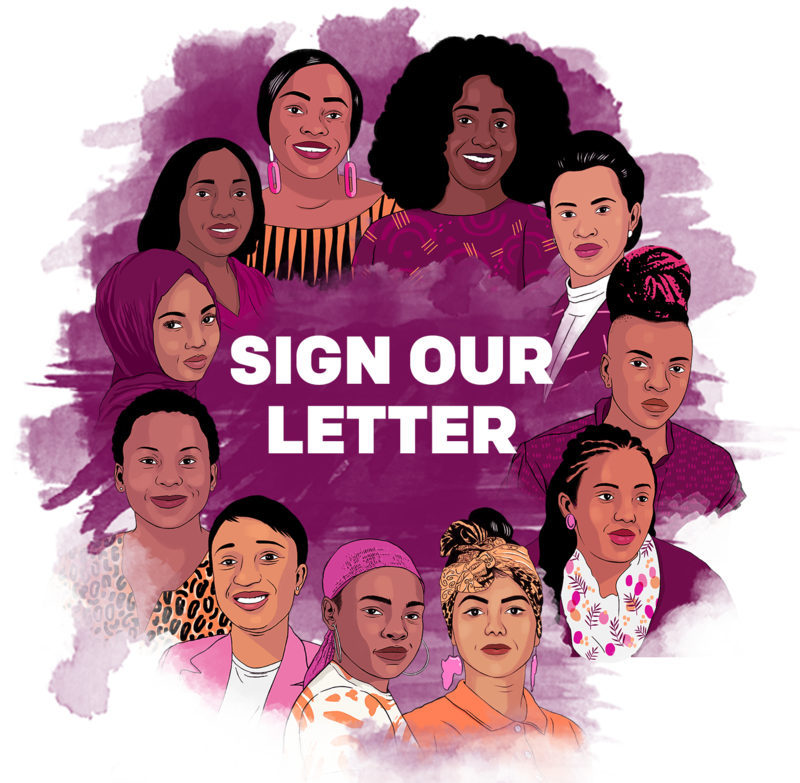 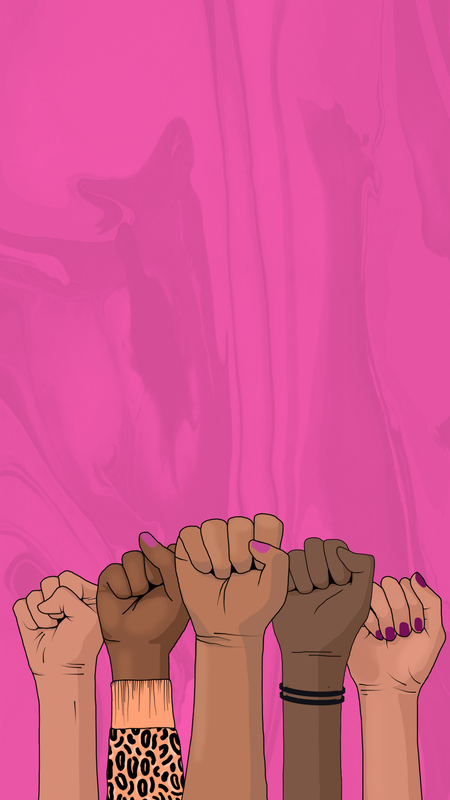 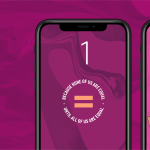 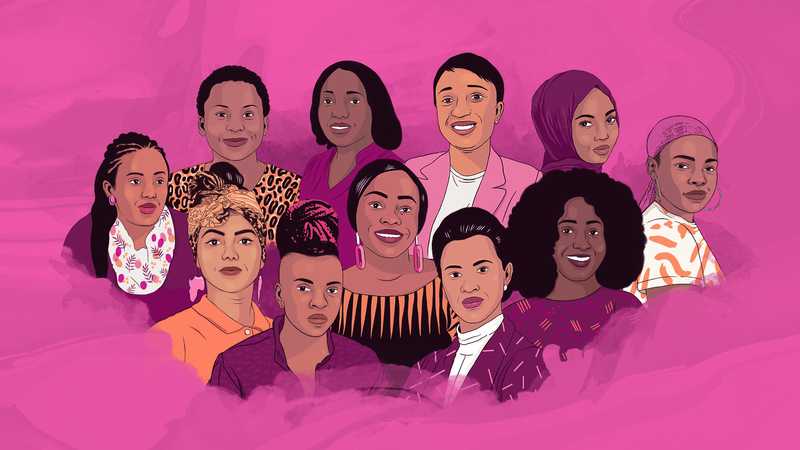 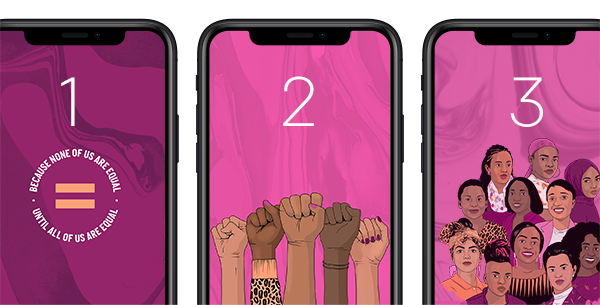 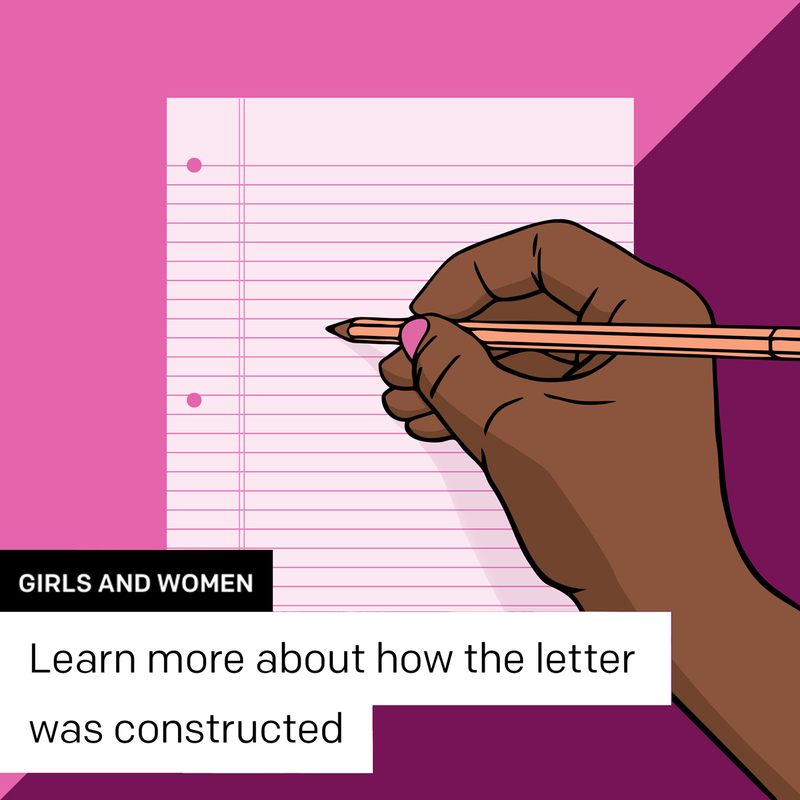 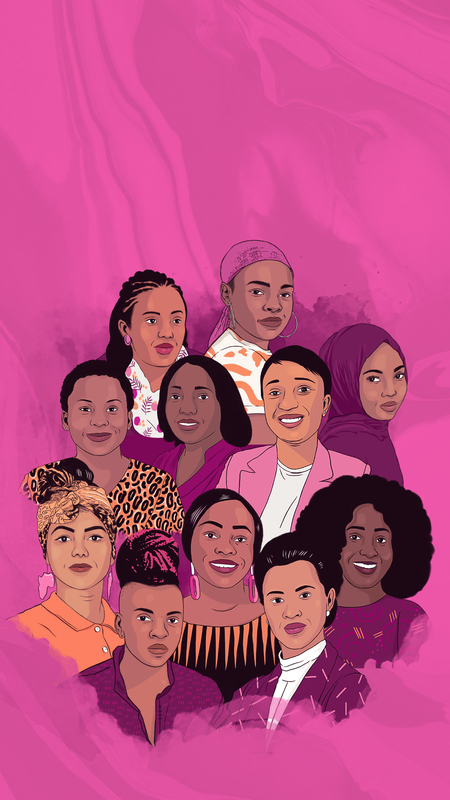 Over forty inspiring activists from fifteen African countries have co-signed a powerful letter to world leaders demanding progress, not promises for women everywhere. 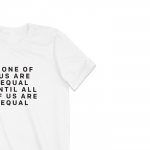 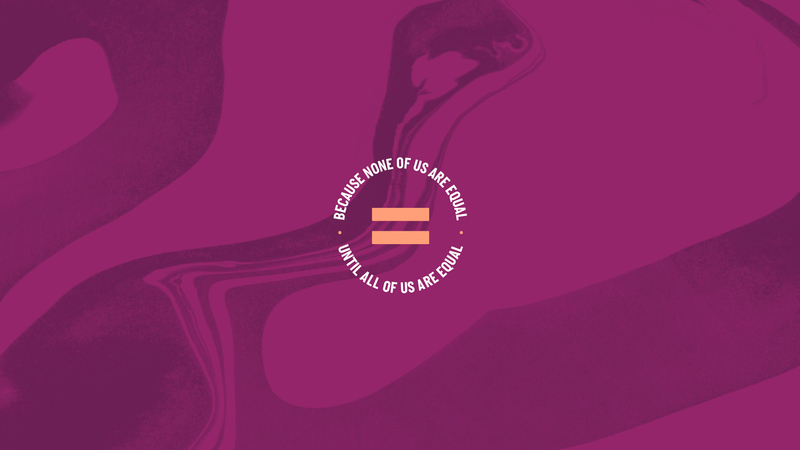 Sign their letter and join the global movement for equality.